May 7, 2018 By Editor & filed under Blog, NQC LIVE Videos. 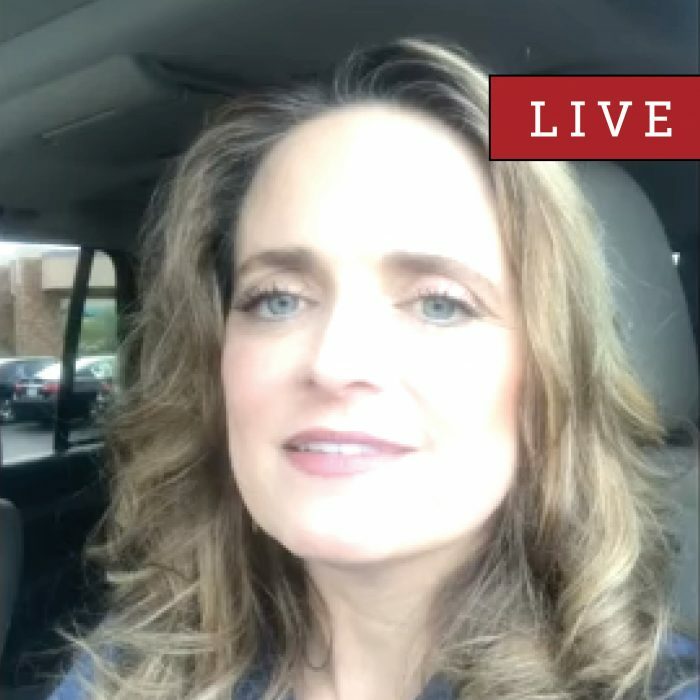 Did you miss May’s LIVE event? 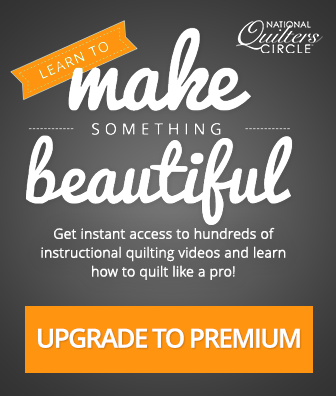 Catch the full recap here with special guest and quilting expert, Susan Guzman. 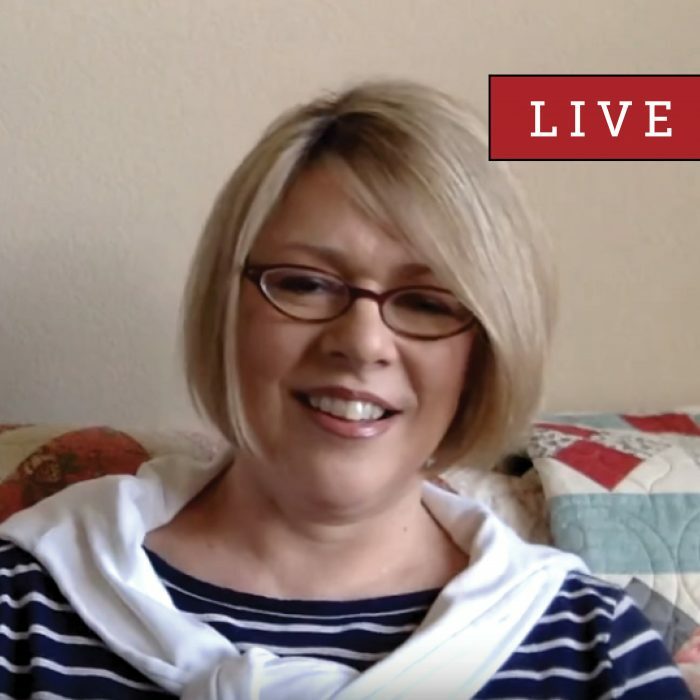 Susan answers your quilting questions live in this fun, interactive, and informative Q&A. May 7, 2018 By Editor & filed under Blog. I’ve been quilting on a regular basis for about 14 years and am self-taught. I’ve always enjoyed figuring things out on my own and found much satisfaction in challenging myself to learn the various techniques and methods of quilting. 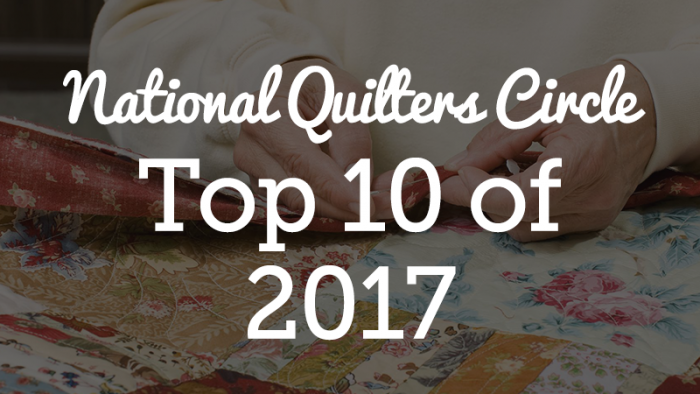 When I began quilting, I joined an online quilt guild with members from the U.S. and Canada and almost immediately began joining their regular Round Robins to perfect my skills: from redwork blocks to hand applique and machine piecing, I enjoyed how imaginative and diverse the projects could be. April 19, 2018 By Editor & filed under Blog, NQC LIVE Videos. Did you miss April’s LIVE event? 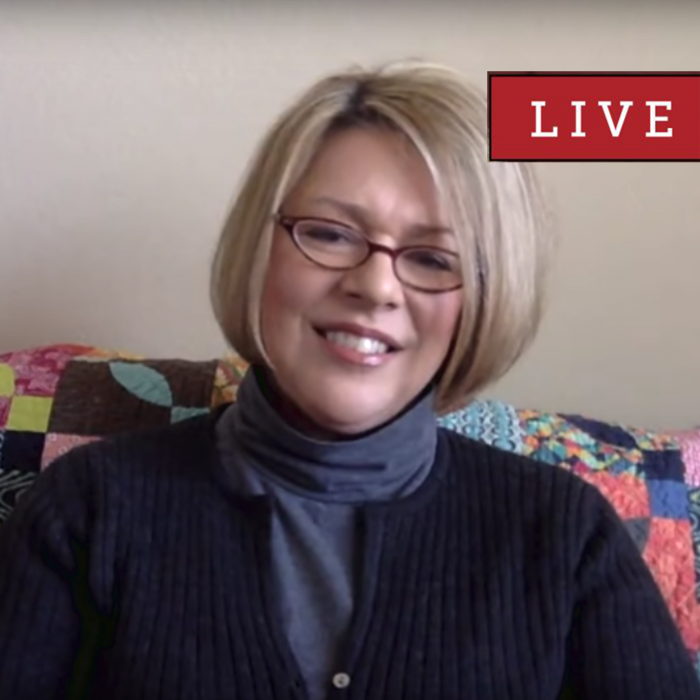 Catch the full recap here with special guest and quilting expert, Susan Guzman. 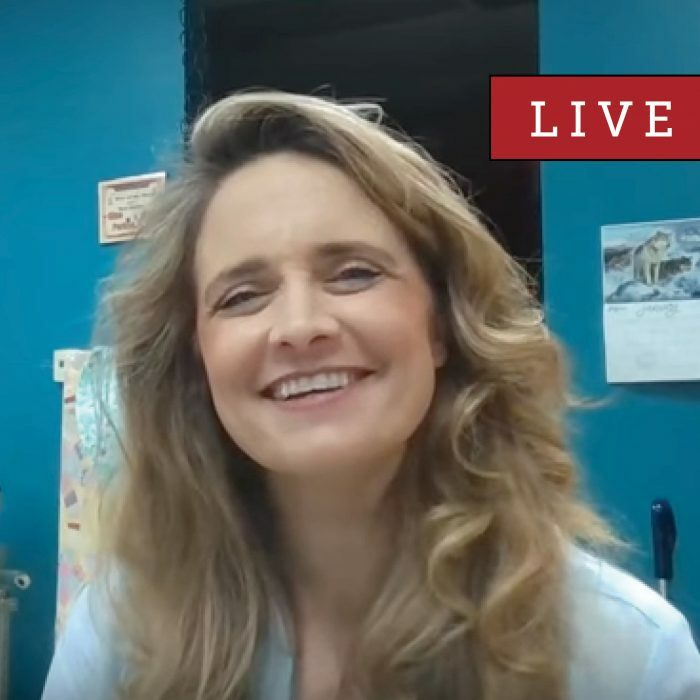 Susan will be on the air answering your quilting questions live in this fun, interactive, and informative Q&A. April 10, 2018 By Editor & filed under Blog, Tips & Ideas. One of our favorite tools of all time is the infamous quilting ruler. It’s hard to imagine how quilters from the past could make such precises quilts with only cardboard templates and scissors! We much prefer acrylic rulers and rotary cutters. But it can be difficult to keep up with all the new tools available. 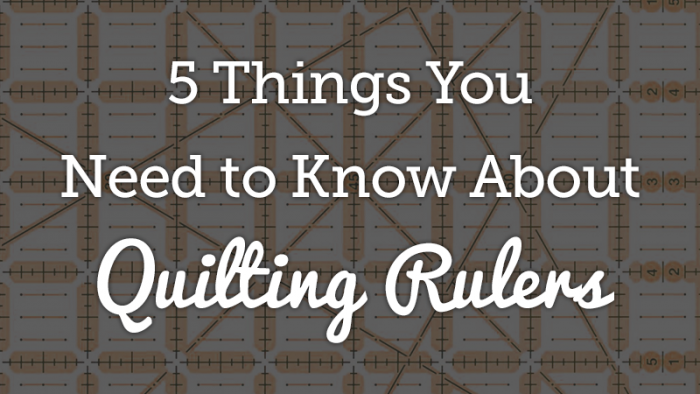 That’s why we’ve created our list of 5 things you need to know about your quilting rulers. March 9, 2018 By Editor & filed under Blog, Tips & Ideas. Log Cabin quilt blocks are a timeless, and simple pattern easy for any quilter to master. However, more experienced quilters still love them, as Log Cabin blocks can be made many different ways. There really is a pattern for everyone! This versatile quilt block is a fun way to test your creativity in color and design to give a new spin on an old classic. Here, we’ve compiled a list of our best log cabin tutorials, patterns, and embellishments to give you some inspiration! March 5, 2018 By Editor & filed under Blog, NQC LIVE Videos. 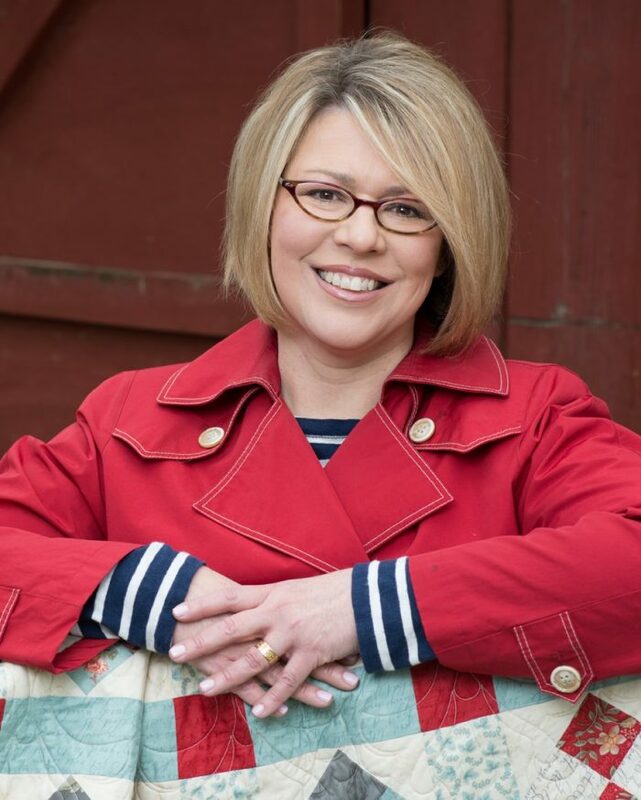 Did you miss the latest installment in our NQC LIVE series with the very talented Gina Perkes. 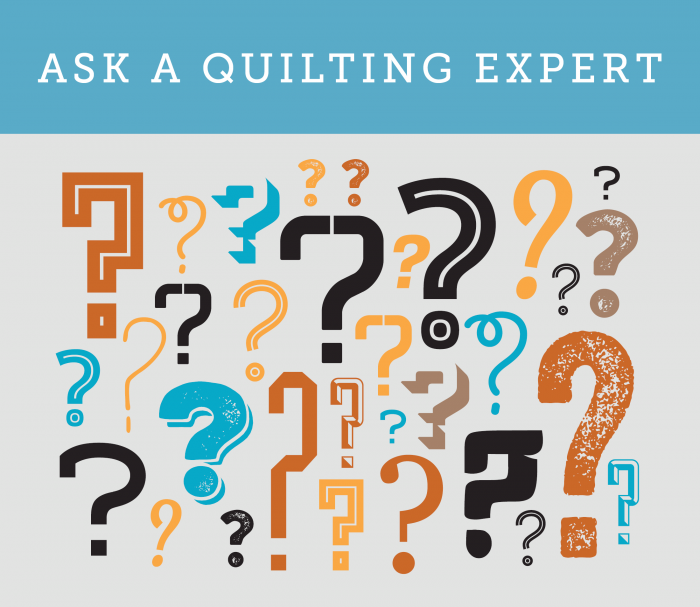 Gina answers your quilting question live in this fun, interactive, and informative Q&A. March 1, 2018 By Editor & filed under Blog, Just for Fun. 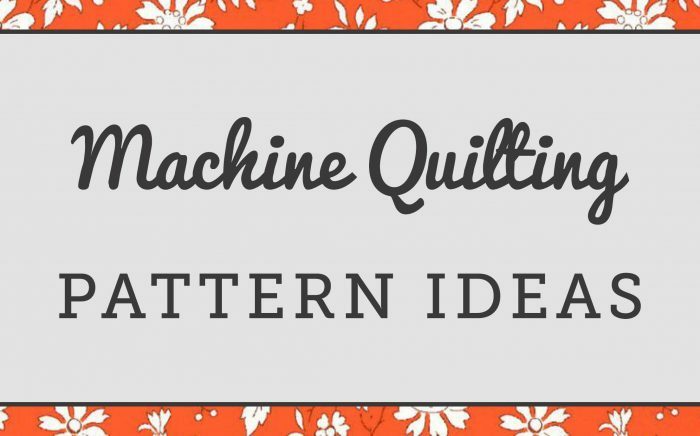 Looking for some inspiration for your free motion quilting designs? We’ve compiled a list of pattern vocabulary for you to apply to your quilts! Free motion quilting can be difficult, but it really makes quilts look incredibly unique. Do any of these patterns give you inspiration to give it a try? January 8, 2018 By Editor & filed under Blog, NQC LIVE Videos. January 8, 2018 By Editor & filed under Ask a Quilting Expert, Blog. I have spent a year and a half on very densely appliquéd quilt top and I would like to know if it would be acceptable to wash it with Synthrapol before putting the batting and backing on it. December 22, 2017 By Editor & filed under Blog.